Treat Dad to something Special this Father’s Day.We have put together the perfect Scentsy Father’s Day Gift Bundles for you. Includes Touchdown Scentsy Warmer & 3 FREE Bars: Bonfire Beach , Stay Awhile and Weathered Leather. Buy One Shampoo, Shower and Shave Bar, Get One Free! Here’s to all the Baseball fans out there! 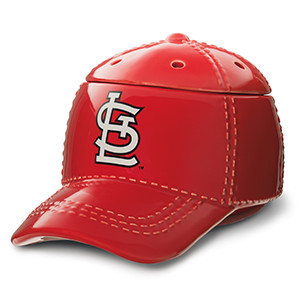 It’s hats off to Dad’s favorite pastime with our NEW Baseball Collection. These officially licensed warmers are “stitched” with your team’s logo and look great next to the game ball on your shelf. For a complete list of teams available Shop Our Online Store. 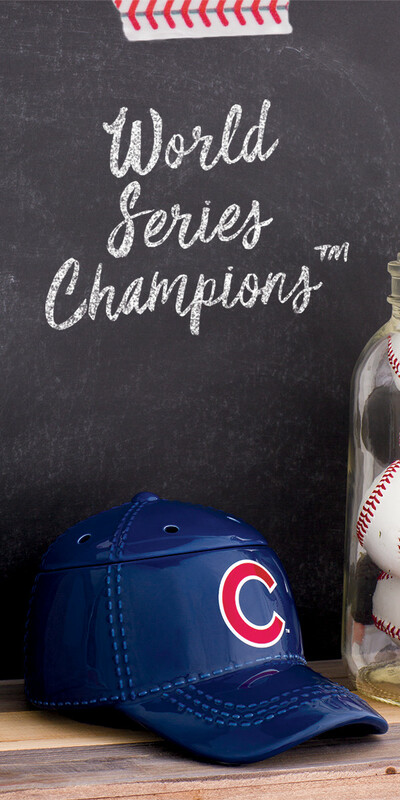 This entry was posted in 2017, Father's Day, Gift Bundles, Gifts for Men, Major Leaugue Baseball, Specials and tagged 2017, Baseball, Baseball Caps, BOGO, Chicago Cubs, Father's Day, Football, Gift Bundles, gifts, Groom Care, Homerun, MLB, Shaving, Touchdown. Bookmark the permalink.